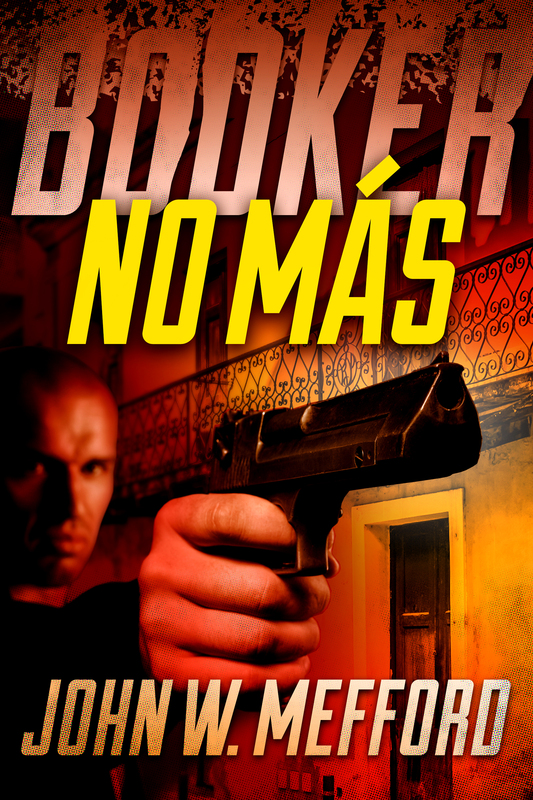 Brought to the Caribbean island of Dominican Republic on the premise that he could finally close the chapter on the darkest moment of his life—and rid the world of a cold-blooded killer—Booker T. Adams instantly finds a far different scene. 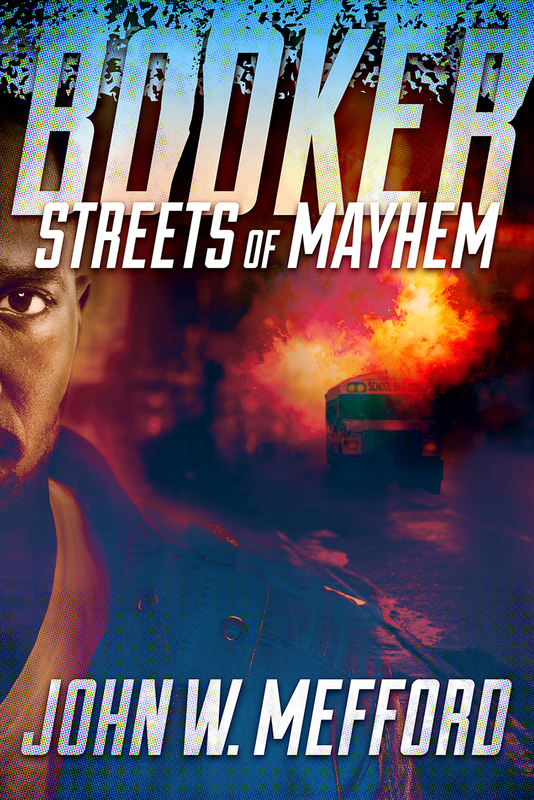 Set against the backdrop of a city consumed by the rising fear of terrorism and a brutal drug lord, a woman, seemingly with two lives and even two faces, uses her hypnotic charm to get what she wants, sending Booker on a mission to rescue a teenage boy held hostage. 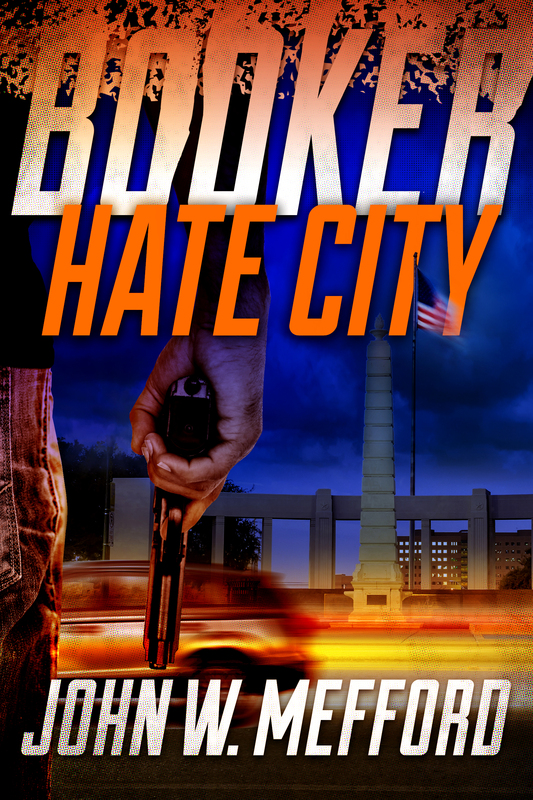 Befriended by a fired cop and a homeless kid with nothing to live for, Booker struggles to understand fact versus fiction, while staving off wild bores, snakes, terrorist traps, and a past that has haunted him for almost thirty years. Is he dealing with people believing their own hypocrisy, or have they simply perfected the art of betrayal and treachery? The all-powerful rule with brute force, killing women and children like they’re swatting flies. It’s a savagery that Booker can’t comprehend, let alone defeat. 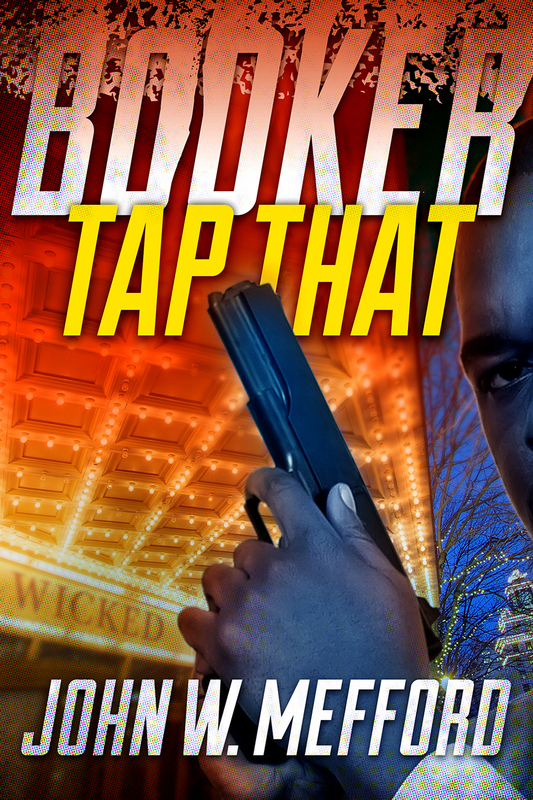 With the smell of death stuffed down his throat, the man with everything to lose puts everything on the line—because he can stand…No more. 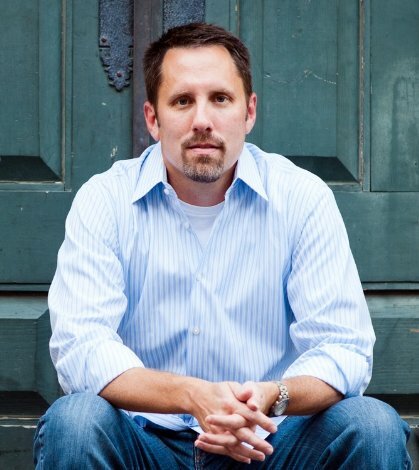 Once again John W. Mefford brings Booker to life in a action packed novel of intrigue and suspense. Booker is a ex cop turned PI. This time he is in Dominican Republic hoping to close a case. 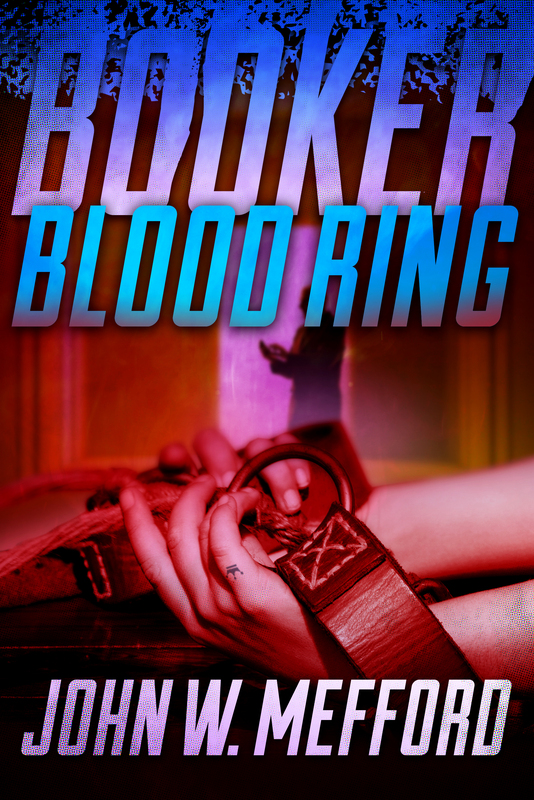 Lies, killing, and back stabbing lead him down a different path. I call this a one-night book...once I picked it up I was unable to put it down. Excellent READ! 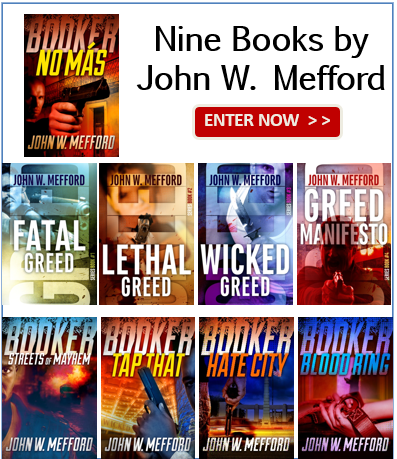 Win John W Mefford's NINE ebook Library! This series sounds amazing to read. Everyone should read this series. It's that good.